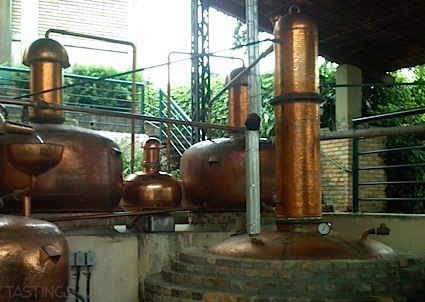 Bottom Line: A very supple and approachable Canadian whisky with great balance and drinkability. 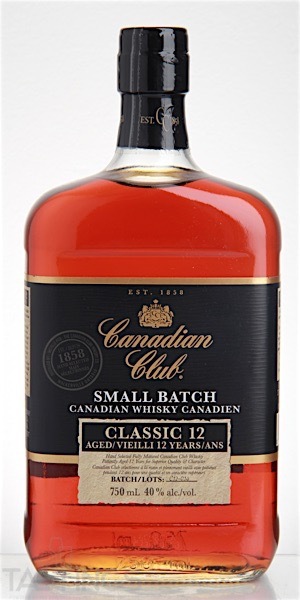 Canadian Club Small Batch Classic 12 Year Old Canadian Whisky rating was calculated by tastings.com to be 90 points out of 100 on 9/10/2016. Please note that MSRP may have changed since the date of our review.